InformAfrica – Who is the king of the jungle, the lion or the leopard? If you guessed lion, you’ve been watching too much lion king movie because the leopard is the real king of the jungle according to African folkore and other factors. According to African Tradition and folkore the Lion is not and has never been seen as the king of the jungle. This is just a western misconception. Lions live in Savannah not rain forests or jungles. The leopard is more respected because although it is smaller, it is much smarter. When going lion hunting, someone carries a big shield and teases the lion and when the lion attacks, he drops to the ground and covers himself with his shield and as the lion is standing there wondering where he went, others jump on the lion and kill it. A leopard is much harder to kill because it will attack in all directions and this is why Africans consider the leopard the king of the jungle and why their chiefs have leopard skins instead of lion skins. This was according to information gathered from BlackHistory on Tumblr. The western misconception of lion as the king of the jungle is somewhat due to the heavy roar and strength of the animal compared to other wild cats. The lion may look stronger than the leopard in terms of weight, muscles, and even in a physical fight, but the leopard is much more stronger and skillful when it comes to hunting. Some may wonder: Which is stronger, a lion or leopard? Well, according to information on AnswerBag, a leopard is surprisingly stronger than a lion in hunting down creatures, despite the lions weight and size over the leopard. Leopards can kill 300 pounded bull elands much easily than pride of lions can. They can also kill 250 pounded zebras in minutes. A single lion somewhat has difficulties in killing a zebra. The zebra often shakes the lion off and sometimes kicks it if the lion does not get off. Lion prides have difficulties in killing a bull eland, while just a single leopard can kill it very fast and easy. However, a lion is stronger than a leopard due to its weight. 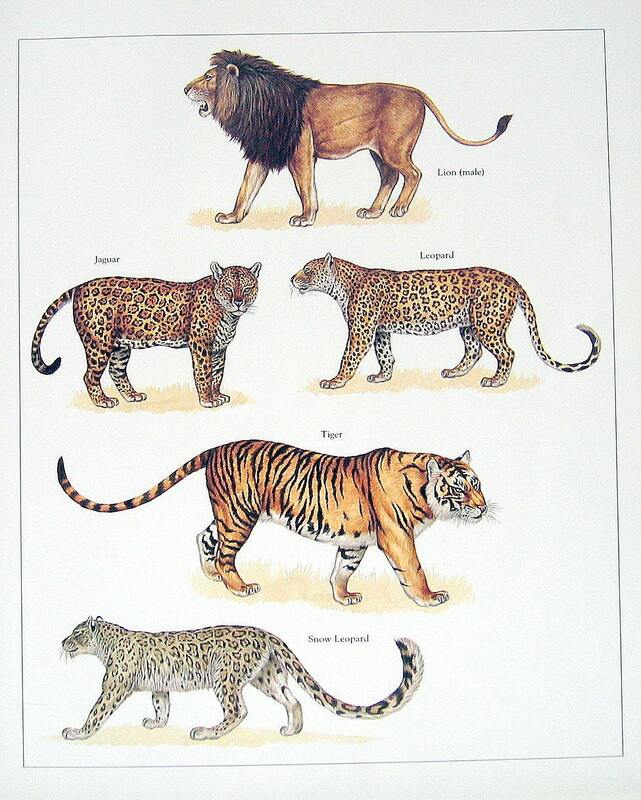 Lions weigh 500 pounds on average, while leopards weigh up to 250 pounds. In conclusion, lions do not live in the jungle in the very first place but rather in the savannah which is a grassland ecosystem where lions and cheetahs often prey on grazing animals like zebras, gazelles, and sometimes young giraffes. The lions meal is limited to what’s available on the grassland. Further more, the lion is a lazy hunter and if you’ve been watching animal videos closely you’d see that they often hunt in packs, and never alone like other wild cats. Meanwhile, unlike the lion, the leopard has more to eat. They hunt about 90 different species of animals, and their diet consists of mostly monkeys, rodents, reptiles, amphibians, birds, fish, wild pigs, and ungulates (hoofed mammals), just to name a few – they are great hunters. Unlike the lion, the leopard hunts alone and never in packs. A leopard is also harder to kill compared to the lion. For this reason, you should fear a leopard over a lion. This is why Leopard is considered the king of the Jungle and not Lion. Not to forget, this is why African chiefs wear leopard skins and not lion skins.